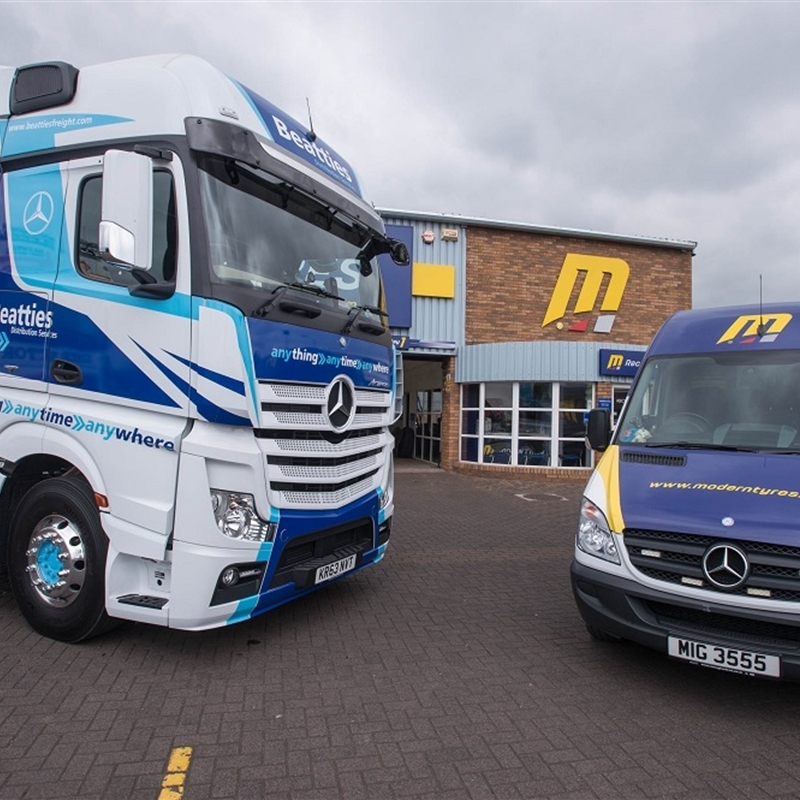 At Modern Tyres we know that choosing the right truck tyre can make a big difference to the performance of your vehicle fleet and in turn affect your operating costs. 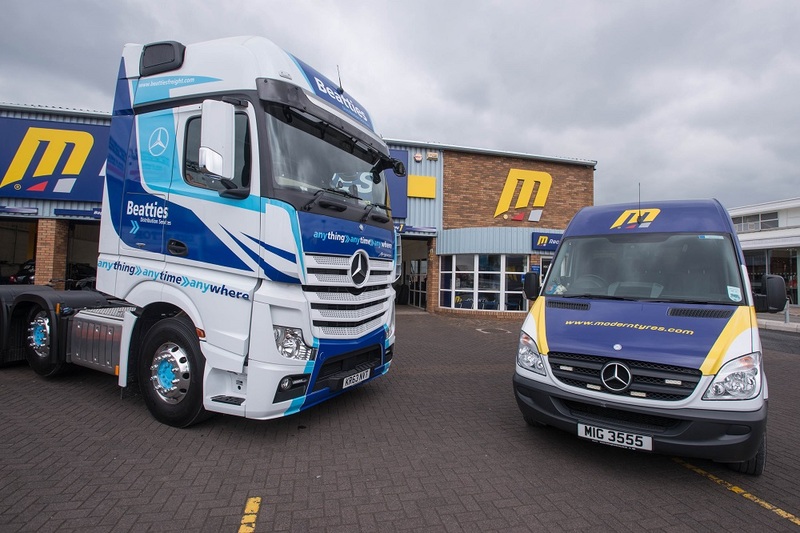 Before we recommend anything, we take into account your fleet’s operations, the specific application of each vehicle and whether cost, reliability or longevity are your priority. We can take you through testimonials from other customers operating in the same sectors and share mileage data so that you have the full picture. Only then will we advise you of the best tyres for your fleet.